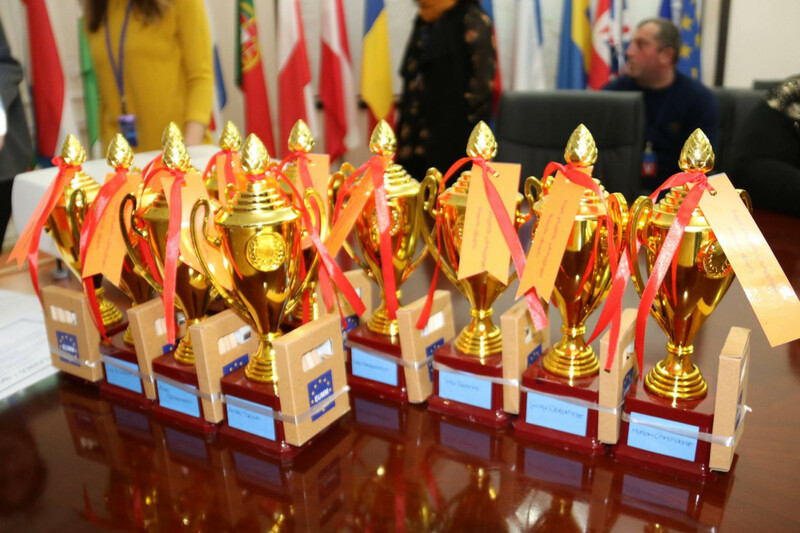 On 13 December, the EU Monitoring Mission (EUMM) Georgia hosted eleven prize-winning schoolchildren and their teachers as part of the “16 Days of Activism: End Violence against women and Girls” campaign. 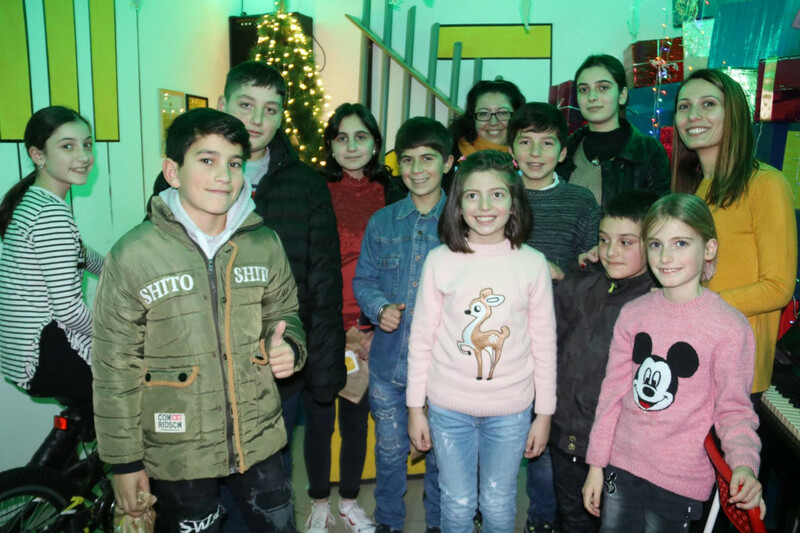 In connection with the campaign, the Mission organised a child drawing competition themed “Family: the way I see it”, involving several public schools located in the Gori area, and schoolchildren between the 1st and 12th grades. 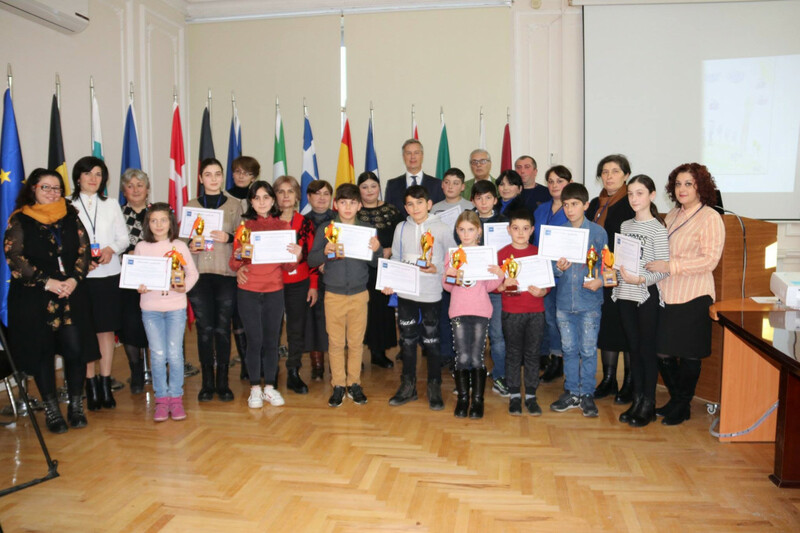 Following a vote by EUMM staff, eleven children won prizes for their drawing and were invited by the Mission to Tbilisi for a day of awards and activities. 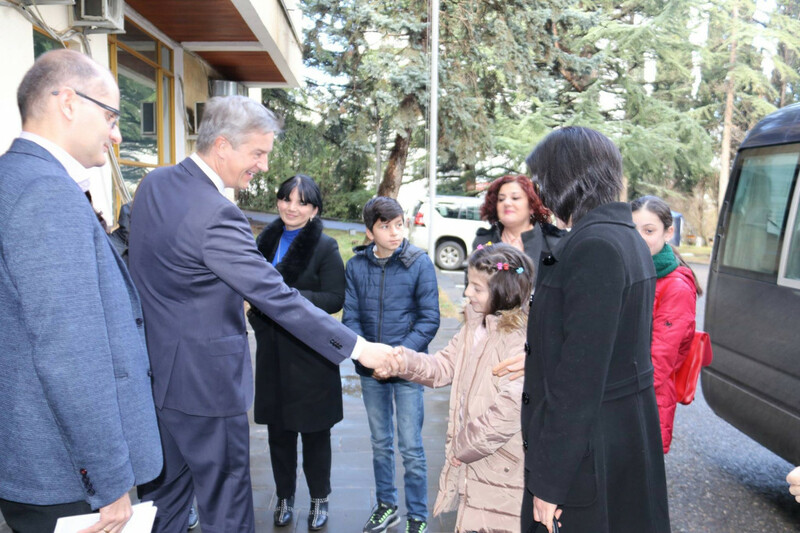 At the Mission headquarters, Head of Mission, Mr. Erik Høeg, thanked the children for their artwork, presented them with diplomas and gifts, and posed for photos. 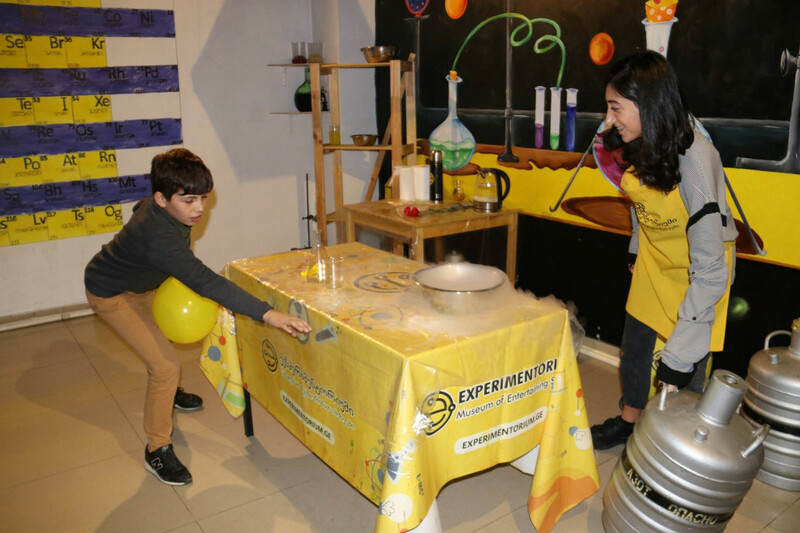 Later, Mission members went for lunch together with the schoolchildren and their teachers and took them to the Experimentorium science museum. 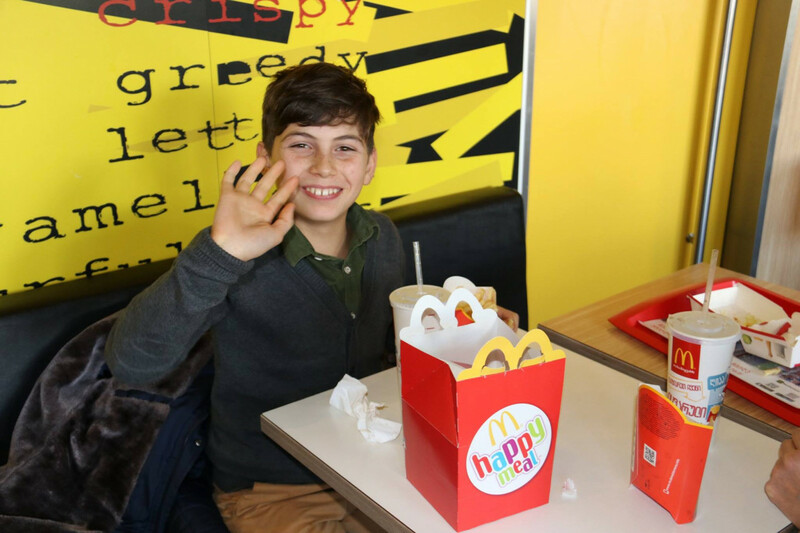 The children were thrilled to participate in the activities and games organised by the museum. Mission staff who participated equally enjoyed the experience.